LONGMEADOW—Five days after simultaneous resignations essentially paralyzed the School Committee, the administrative clean up of the fallout has begun. The Select Board met in a special session Monday night with the Committee’s remnants. Together, they charted a course to resuscitate the school panel and, eventually, restore it to full strength. The Board scheduled a Thursday meeting with the extent Committee members to make a single interim appointment. That would bring the seven-member body to four members. A longer process will then begin to solicit interest and interview candidates for the four vacancies on the Committee. 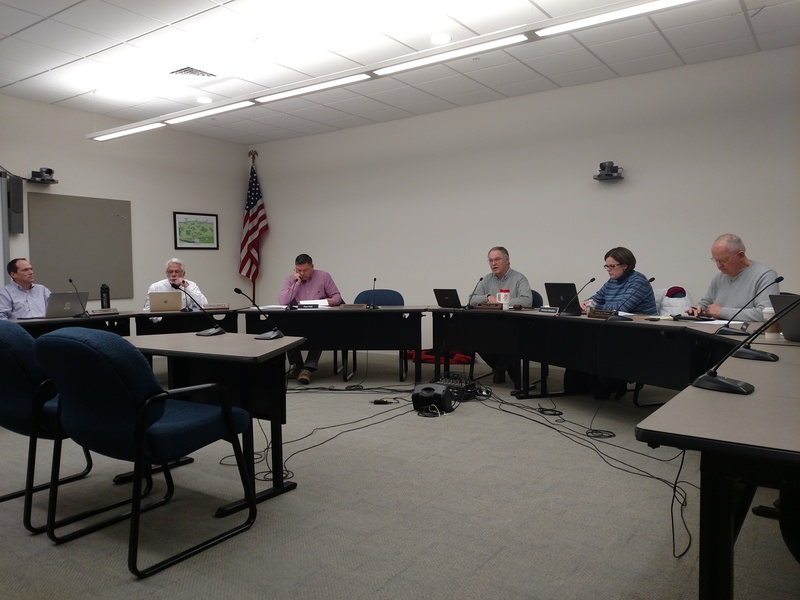 Monday’s sedate Select Board meeting was a sharp departure from the months of boisterous public meetings Longmeadow has endured. In November, the Committee plunged Longmeadow into acrimony by not renewing the contract of popular School Superintendent Marty O’Shea. Voting against an extension were Elizabeth Baron, Stephanie Jasmin, Kerrin Morrin, and Melanie Rothstein. After that decision, and those members’ subsequent poor defense of it, residents moved to institute recalls. On January 23, those same four members bailed. Gold alluded to the furor, noting residents’ demands for Select Board intervention. Under state law it could do so. With the empty School Committee seats, the Board has a role to play. A Select-School joint meeting can appoint replacements no sooner than January 31, one week after the Board formally received notice of the vacancies. These appointments will last until the June 11 election. One of the four vacancies was up anyway. The other three will appear as special elections to fill the year left on those terms. A fifth belonging to Armand Wray is up this year, too. Longmeadow School Committee members serve three-year terms. Normally, the Board and remaining Committee members would set a leisurely schedule of applications and interviews. Indeed, the Board scheduled interviews for all vacant School Committee seats for February 25. Residents can apply until February 21. The complication is that the Committee lacks a statutory quorum of four members to do anything. To solve this problem short-term, Gold proposed appointing one person this Thursday, the earliest allowed under law. He said he had reached out to former Committee member Janet Robinson, who had unsuccessfully staged a comeback last year, to take the appointment. However, Committee members present, Bronwyn Monahan and Ryan Kelly, were wary. They felt it would not be fair to other interested residents. Both alluded to the open process that appointed Wray, their absent but still-serving colleague. “They want transparency” after the events of recent months, Monahan said of residents. As if the situation were not complex enough, town and school officials were ambivalent about how quickly a Committee functioning was necessary. However, the Committee member designated to sign payroll warrants was among the resignees. With no way to appoint a replacement, officials eventually agreed some short-term appointment was unavoidable. 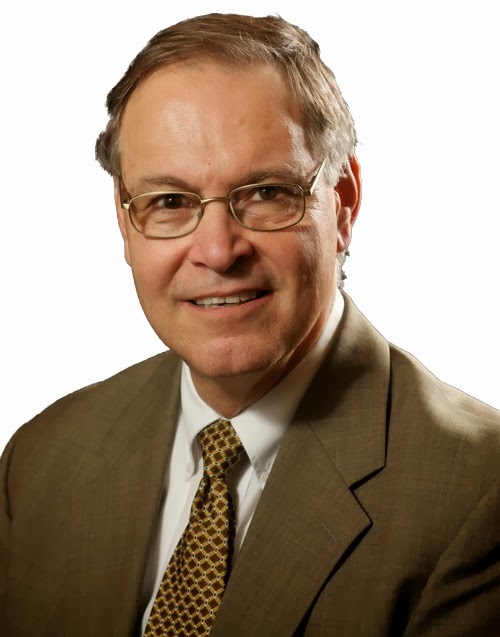 Board member Thomas Lachiusa suggested that whoever is appointed Thursday agree to serve on an interim basis pending completion of interviews for all four seats. Robinson said she would consider an appointment under Lachiusa’s proposal. “I’m not opposed to it,” she told WMassP&I. Technically, the Select-School joint panel cannot impose such a condition, the town’s lawyer said. The appointee could reverse his or herself and serve until June. Yet, that would probably only draw more venom into the town’s still-fresh wounds. At Kelly and Monahan’s urging, the Board formally welcomed residents willing to serve an interim basis to send letters of interest until noon on Thursday. The selected interim appointee could still apply to serve until June. Interest in the four seats will almost certainly be high. After the O’Shea imbroglio, many residents will be eager to jump into the fray. But some may prefer to serve on a temporary basis. Louise Croll, who served on the School Committee from 1996 to 2002, was one such person. She had submitted interest to the Clerk last week. Speaking to WMassP&I, Croll said she was not looking to run in the election. However, being uninvolved in the superintendent spat, she said she could serve as a transitional figure until voters could weigh in. Croll was unsure if she would seek the interim appointment or would only seek the longer-term appointment through June. She said she would make a decision by the noon deadline on Thursday. Residents interested in either period of appointment can self-nominate through the Town Clerk’s office, in-person or via email.